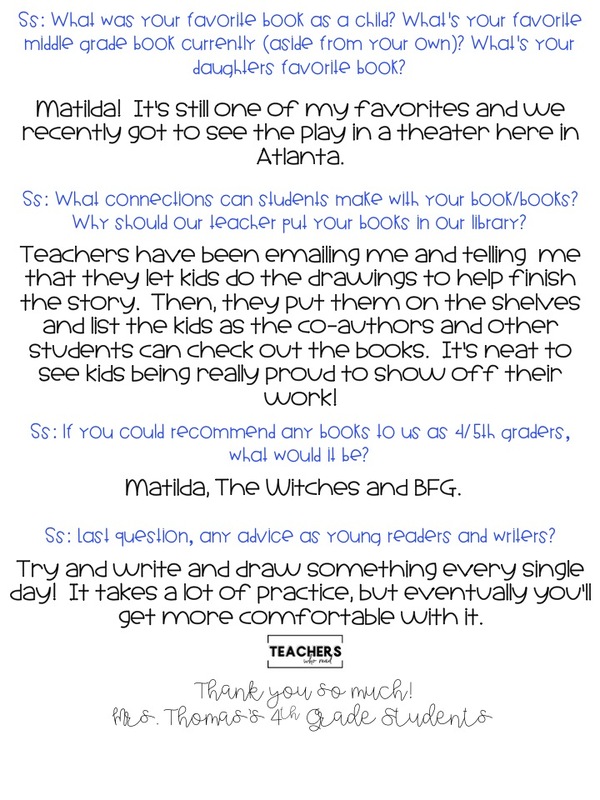 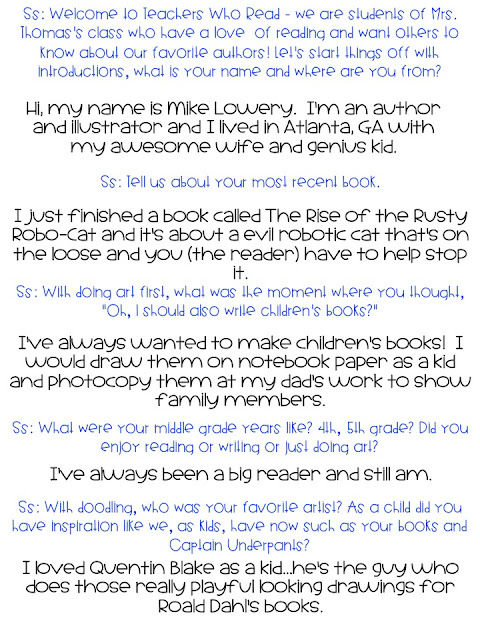 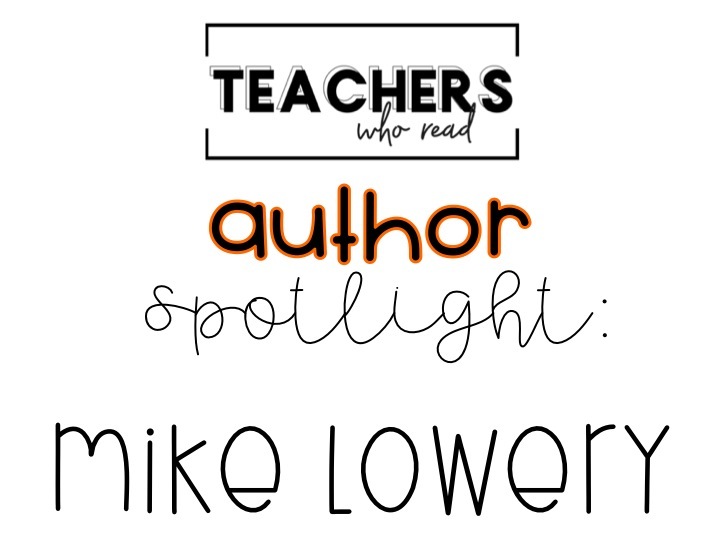 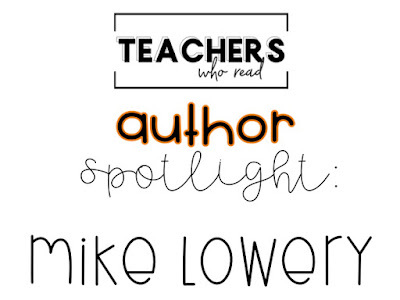 Mike Lowery is the author and illustrator of the Doodle Adventures series from Workman Publishing. 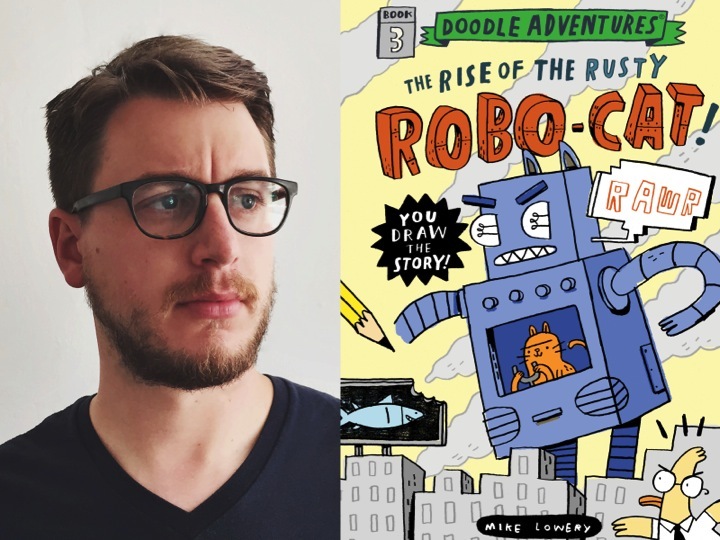 His artwork has appeared in everything from greeting cards to children’s books—and Workman’s Kid’s Awesome Activity Calendar. 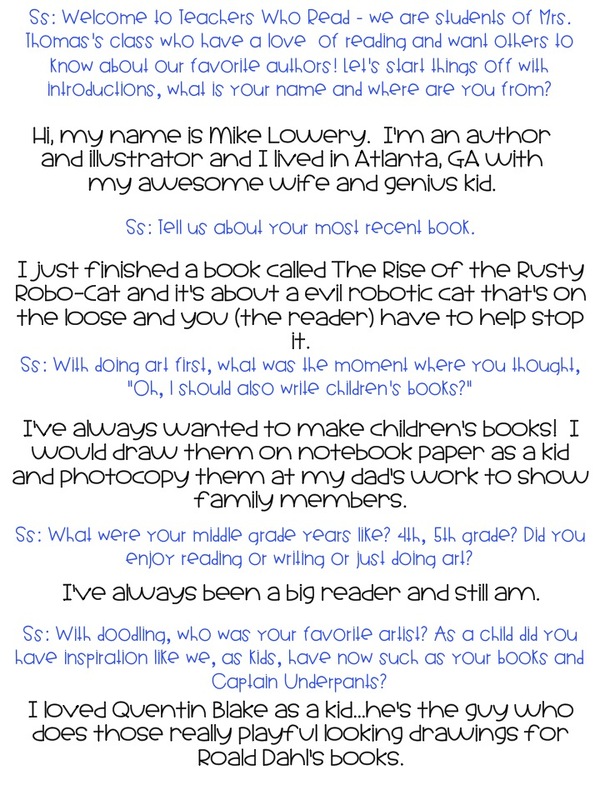 He lives in Atlanta, Georgia, with his wife and daughter, where he also co-runs Paper Ghost Studio. 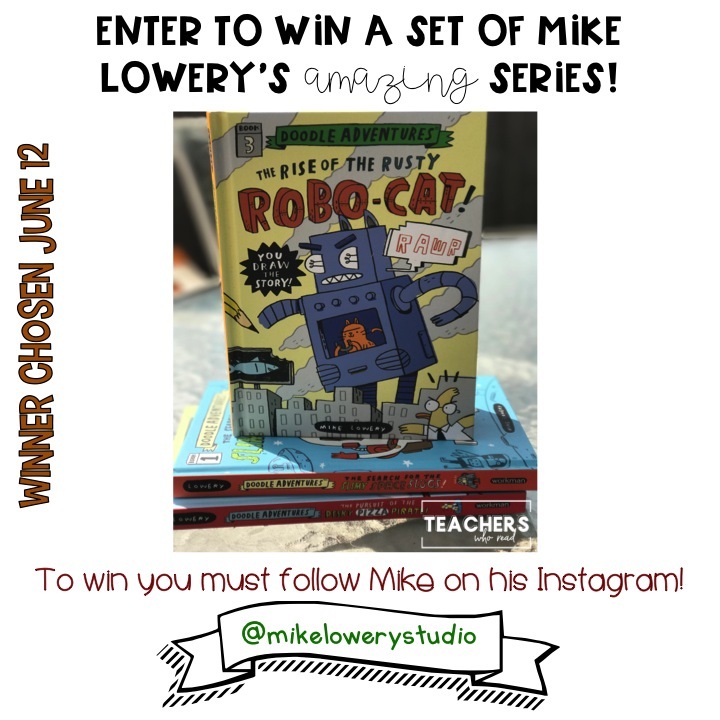 Mike shares more of his work at mikelowery.com and @mikelowerystudio on Instagram.